We want to include all children and provide appropriate accommodations and supports so that all children may grow in the faith according to their individual abilities. Complete registration form. Complete Special Needs Registration information if required. 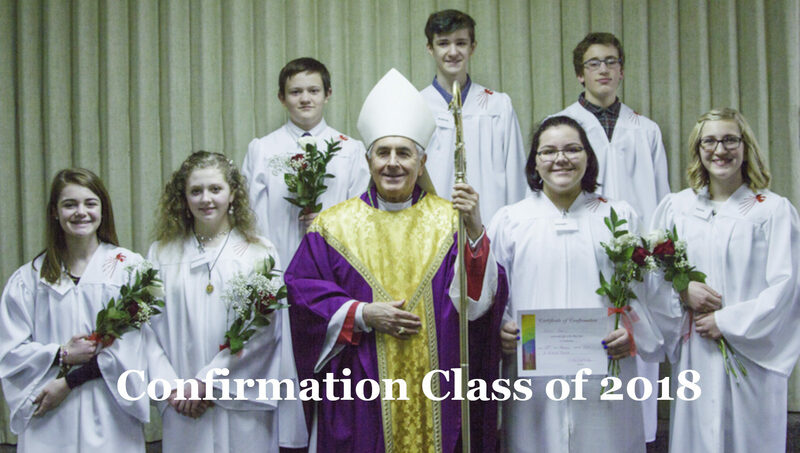 Students registering for the first time at St. Richard Church must provide a copy of Baptism and First Eucharist certificates as appropriate if not received at St. Richard Church. Enclose the total amount due (see registration fees). If you are able, please consider a donation to the scholarship fund to assist families unable to pay full registration fees. Complete the volunteer opportunities form. Submit registration packet completed in its entirety to Director of Religious Education. Registration fee is $50 per child not to exceed $150 per family. This includes all textbooks and supplies. This does not include registration for any retreats or transportation to or from any special events. 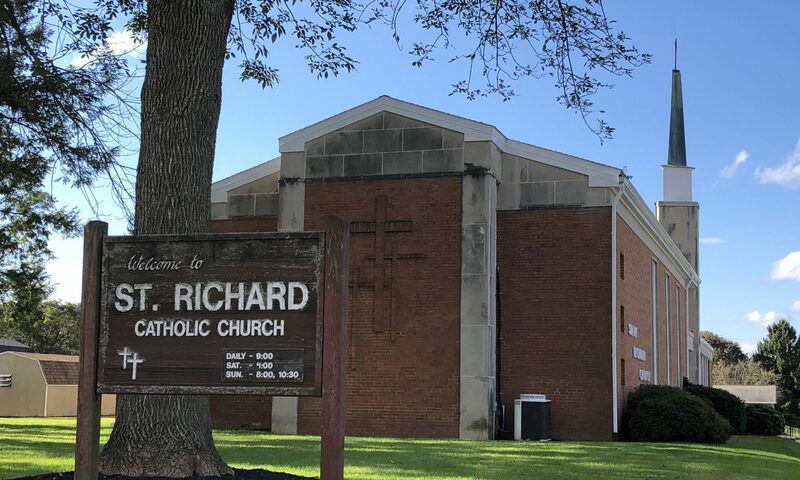 Please make all checks payable to St. Richard Catholic Church. If your family would like to be considered for a scholarship, please contact the Director of Religious Education.